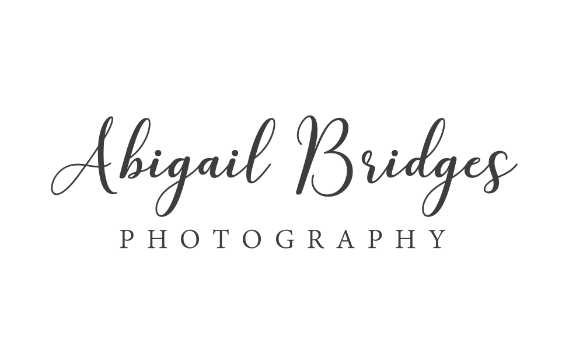 "....the images are beautiful and full of attention to detail"
"I can’t imagine ever going with another photographer for any occasion in the future"
"....I will always be going to Abigail Bridges Photography"
Living life and loving hard is a big deal. Hi there! I am a Nashville based wedding photographer that is WILD about capturing love stories. I as a recent bride myself, I understand how fast the wedding day flies by and how vital it is to have your wedding day captured as it naturally happens. With that in mind, I promise to do everything in my power to encapsulate the love and spirit of your wedding day and to create photographs that you can revisit for years to come. My hope and prayer is that when you look back on your wedding photos they take you back to that exact moment in time. Take a look around and if you're interested in learning more just shoot me an email so we can start chatting about your sweet wedding day. I am also available for travel!